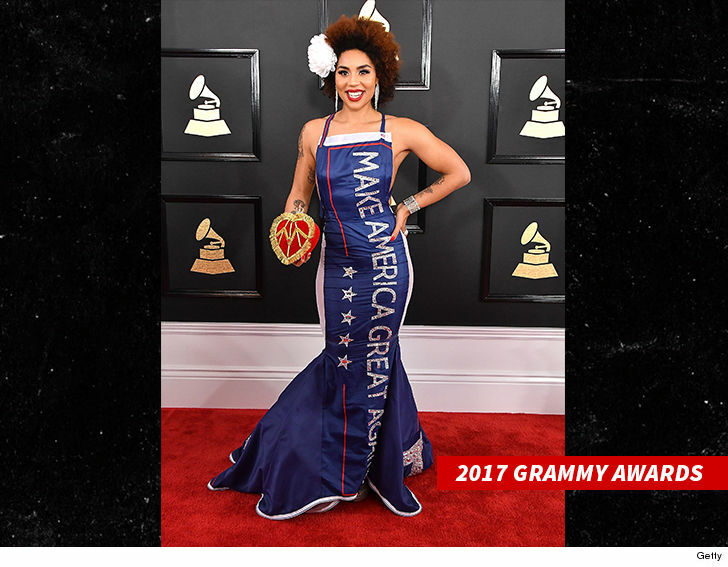 Donald Trump took a beating at the 2018 Grammy Awards -- but his family did find one silver lining on the show ... singer Joy Villa's pro-life dress! 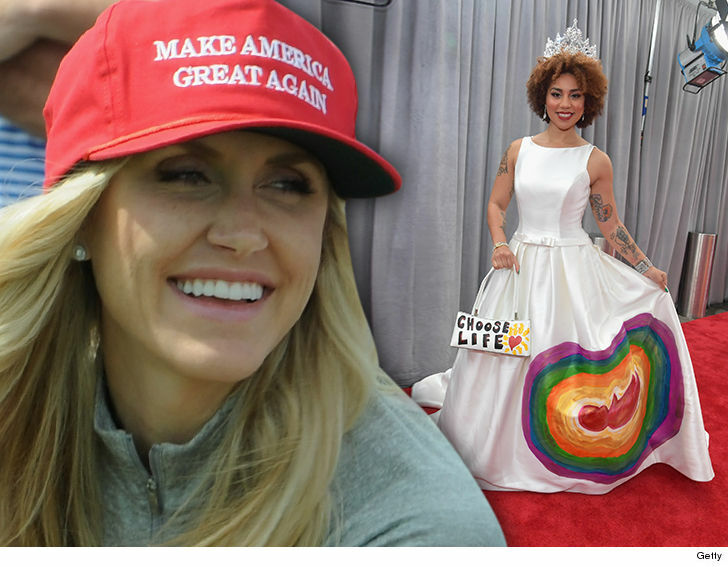 Joy -- who turned heads Sunday in her red carpet attire -- tells TMZ she spoke with Eric Trump's wife, Lara, Monday, saying she thought Joy's hand-painted "Choose Life" dress was stunning ... and left her proud of Joy's conservatism. 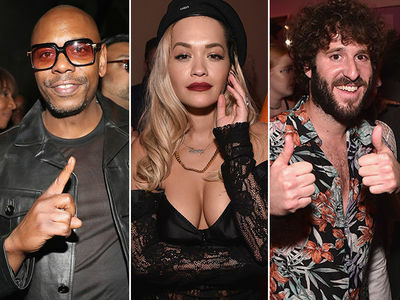 This ain't Joy's first controversial outfit at the Grammys -- she showed up last year in a "Make America Great Again" gown in support of Trump, which also caused quite a stir. As for this year's dress, Joy tells us she doesn't see it as "anti-abortion." She says she simply supports life, and wants to expand the #MeToo and Time's Up conversation to start including other women's rights issues like this. She once gave up a baby for adoption. Aside from Joy, just about everyone else at the Grammys happily skewered the Prez, including Hillary Clinton's epic burn in a skit.